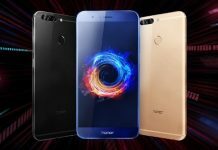 The metal-clad Huawei Honor 7 is among the most effective value-for-money premium smartphones you can purchase right away, with a 20MP primary snapper, 5.2-inch Full HD screen, and a fingerprint detector on the back. 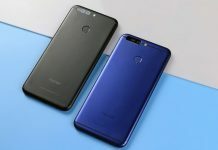 The smartphone is already released and selling quite well, including an official existence in Europe, but back in the spring time we came through another device which resembled the Honor 7 layout. 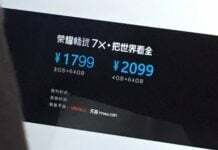 It appeared with a bigger screen, however, and at the time it had been said that there’ll be an Honor 7 Plus as well. 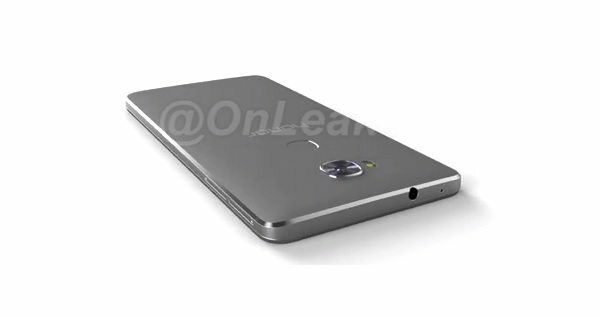 Well, the Huawei Honor 7 Plus has been fleshed out a little more, and even rendered in a video (@Onleaks), based on the leaked measurements. 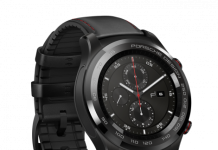 It’s going to include a bigger, 5.5-inch Full HD display, and feature 151.4×76.3×7.9mm measurements. 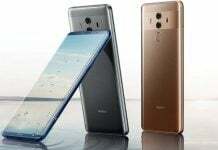 As to what other specs are in store, we’d wager to imagine they’ll not be different to the Honor 7 – 3 GB of RAM, 20MP snapper, and a Kirin chipset. 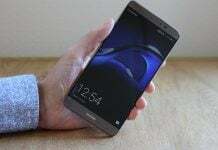 The smartphone will sport Huawei‘s signature fingerprint sensor on the rear, and probably will run Android 5.0 Lollipop with Emotion UI on top.